Throughout your life, you've had numerous everyday conversations and other experiences in which a small observation—perhaps a single sentence someone spoke to you—resonated so strongly that you still remember it years later. The "pearls of wisdom" that arose from such small encounters helped shape your values, how you think about yourself, and how you interact with others. Pearls from Sand: How Small Encounters Lead to Powerful Lessons presents more than three dozen of my personal pearls of wisdom, the experiences and conversations that led to them, and ways that you could apply them to help increase your own happiness and fulfillment. Although these were my experiences (and those of people I know), many of these powerful lessons can apply to anyone's life. 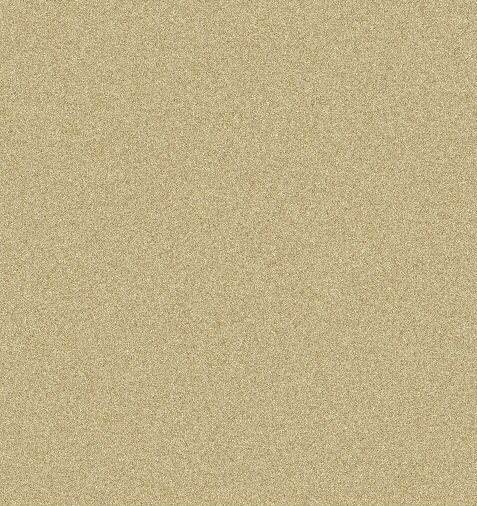 See the table of contents and endorsements for Pearls from Sand. My goals with Pearls from Sand are to suggest how you can apply these pearls of wisdom to your own life, and also to motivate you to think about your own pearls, how you came by them, how you can use them, and how you can share them with your partner, children, friends, and colleagues. Daily life is full of opportunities to learn and grow—if you're paying attention and receptive to the message. 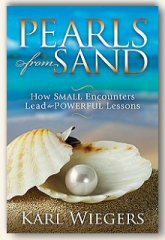 Pearls from Sand will give you many ideas about how to detect, absorb, and apply these powerful life lessons. Although many life lessons can apply to almost everyone, each of us goes through unique experiences and we all pick up different messages at different times. By sharing your life lessons with others, we can all benefit. Blog Visit my blog and join the Pearls from Sand discussion. Periodically I will post new pearls of wisdom and stories that describe how I learned them. Feel free to leave comments on the blog postings with your own thoughts and sharing your own life lessons. Pearl #14: Happiness comes from setting realistic expectations for yourself, regardless of what you think the rest of the world demands.